Enter the date in the search box to locate your pics. 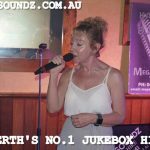 Thursday Karaoke Jukebox Singing Perth Grand central Hotel. Great start to the karaoke at the Grand Central 27 Singers rocked the stage in the band room. Saturday Karaoke Stars Perth 7th Ave Bar. 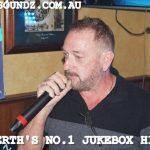 Saturday Karaoke Jukebox Stars Perth 7th Ave Bar. Karaoke stars that rocked the 7th Bar. 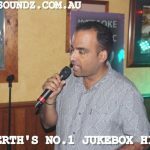 More Galleries | Comments Off on Saturday Karaoke Stars Perth 7th Ave Bar. Karaoke UWA Tavern Oh What A Night !! Karaoke UWA Tavern Massive night of karaoke at the UWA Tavern. 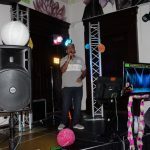 More Galleries | Comments Off on Karaoke UWA Tavern Oh What A Night !! Saturday Karaoke Stars At The 7th Avenue Bar Midland. Saturday Karaoke Singing Stars At The 7th Avenue Bar Midland. Loud N Lively at the 7th as always with the karaoke stars !! More Galleries | Comments Off on Saturday Karaoke Stars At The 7th Avenue Bar Midland. 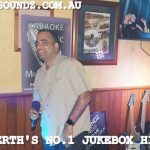 Saturday Karaoke Jukebox Stars 7th Avenue Bar Midland Perth. Thrilling night of karaok fun at the 7th Ave Bar !! LOUD N LIVELY !! 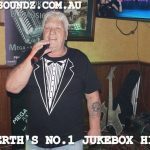 Saturday Karaoke Jukebox Singing Stars 7th Ave Bar Midland Perth. The stars were out as always, loud N lively !! 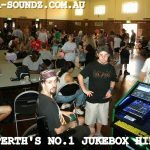 Saturday Karaoke Jukebox Stars Midland Perth. Always a loud n lively night of karaoke fun. 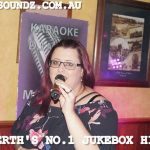 Saturday Karaoke Jukebox Singing Stars 7th Ave Bar Perth. Loud N Lively Night as always at the 7th Ave Bar. 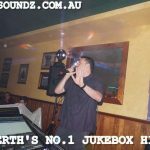 Saturday Karaoke Jukebox Singing Stars 7th Ave Bar Perth. The karaoke stars were out Saturday Night. 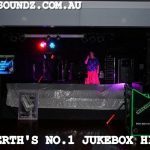 Crosslinks Wednesday Karaoke Jukebox Singing Perth. Karaoke for the guys at Crosslinks today ! !